The DUMBO Arts Festival announced today that it will be back for it’s 18th year from September 26th-28th. 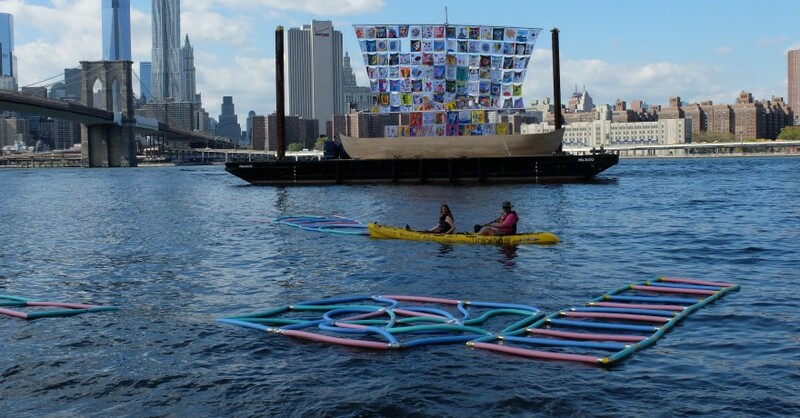 For one weekend only New Yorker’s can experience a celebration of art on the Brooklyn waterfront with more than 100 open studios and art throughout the neighborhood’s shops, parks, buildings, and alleyways. The DUMBO Arts Festival is the single largest free art event in New York City, bringing innovative and challenging artwork to a diverse audience and providing a career-making platform for artists from around the world. Festival goers can enjoy indoor and outdoor visual art installations and exhibitions, digital and interactive art, visiting artists in studios, street murals and performances throughout the neighborhood. The festival has also recently been embraced by Brooklyn’s tech community as a place to present fun and experimental creative projects to a diverse audience. 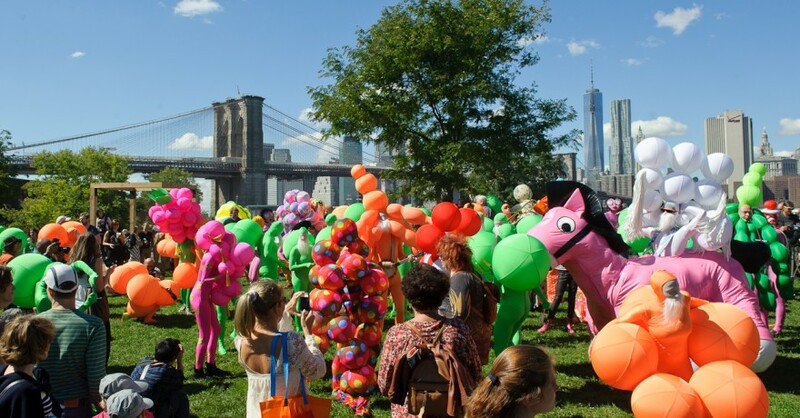 In addition to the spectacular art on display, the event will also feature a hydroponic tomato plant sculptures, a traveling dance party, a tour of DUMBO’s industrial history, and much more. Friday, September 26th, from 6 to 9 p.m.
Saturday, September 27th, from Noon to 9 p.m.
Sunday, September 28th from Noon to 6 p.m. The DUMBO Arts Festival is sponsored by Two Trees Management Company and is made possible by a number of invested local partners, including the DUMBO Improvement District, the developers of DUMBO Heights and Empire Stores, as well as returning partners M&T Bank, Chicago Title Insurance, East River Ferry and local patrons Leaf Medical and Mark Jupiter Furniture. Visit dumboartsfestival.com for the full schedule and map of events. 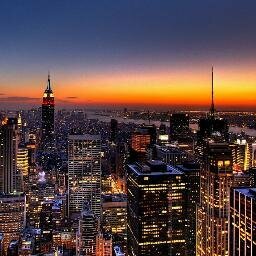 This entry was posted on Monday, August 18th, 2014 at 11:56 am and is filed under Art, New York City Events, Public Relations. You can follow any responses to this entry through the RSS 2.0 feed. Both comments and pings are currently closed.